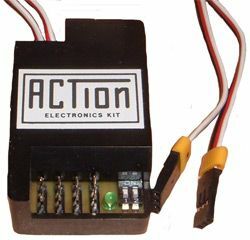 Model boat electric motors. 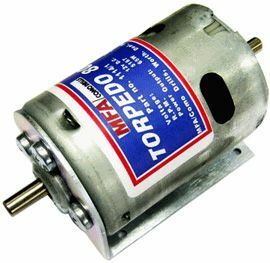 From tiny radar/winch motors to large motors capable of spinning 5 inch propellers and everything in between. 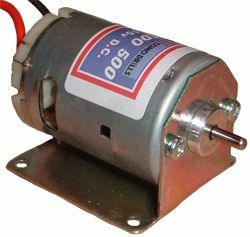 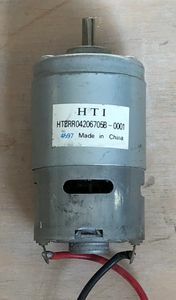 This high quality motor comes with motor mount and noise suppression capacitors. 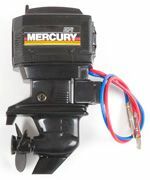 This motor is suitable to spin 1" to 2" propellers. 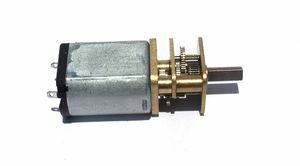 This miniature gearbox is of steel and brass construction with brass gears and is mounted on a 1mm think steel bracket. 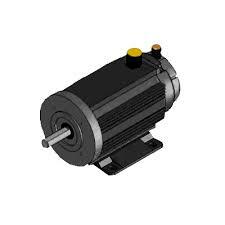 It incorporates a high quality three pole, 500 motor with sintered-bronze bearings. 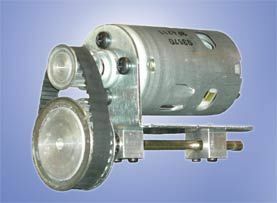 The design and construction of the unit make it suitable for propellers up to 3" in diameter.